Welcome Alumni! 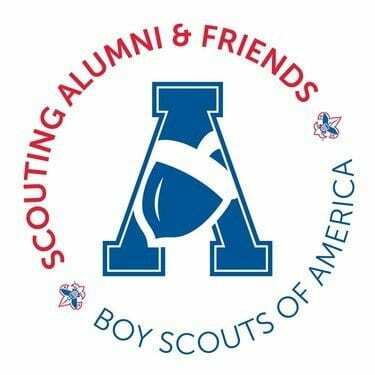 The Long Beach Area Council seeks to bring together alumni of all ages to better the Scouting program and to enjoy fellowship. If you would like to re-engage in Scouting, find volunteer opportunities, give back in a meaningful way, or way to know more, please contact Marc at 562-427-0911 x280.